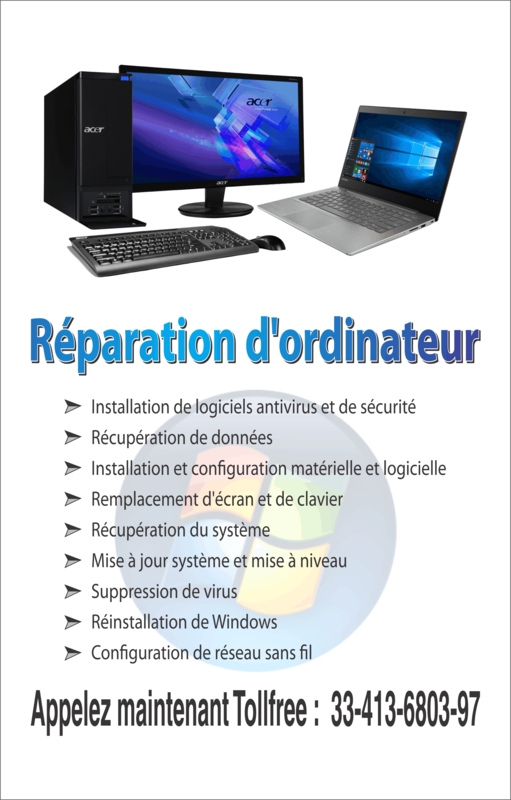 By now, Microsoft is ready for the release of Beta version of Windows7 Service Pack 1. It is likely to be delivered in next month. 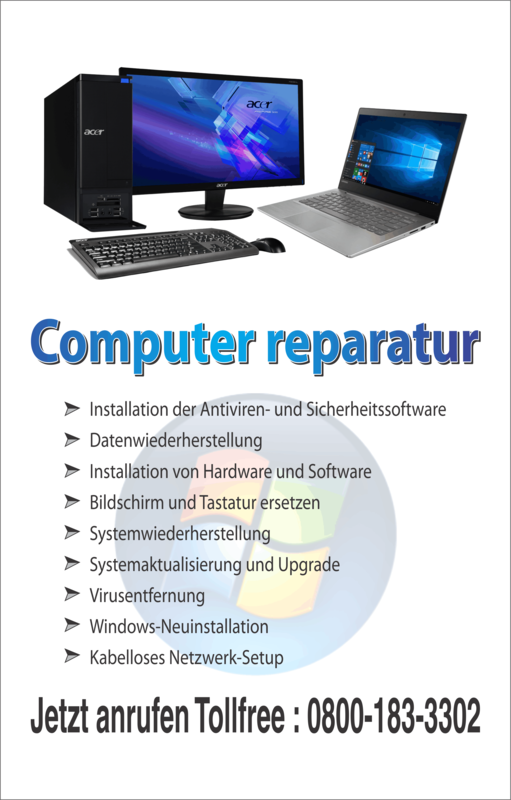 A complete upgrade of this Windows7 Service Pack 1 is also expected at the end of 2010. In order to simplify the Windows7 testing, Microsoft is presenting a set of resources that are especially created to make things simpler. For the enhancement of desktop environments, users can download ‘Self-Service Proof of Concept (PoC) Jumpstart Kit’. Desktops can be given a boost with installation of Windows7 Enterprise, Microsoft Application Virtualization (App-V), Internet Explorer 8 and Microsoft Office 2010 Professional Plus provided in this kit. Redmond Company offers ‘Next-Generation Optimized Desktop-Jumpstart Offerings Presentation’ to facilitate customers. This feature is designed to illustrate expediency of next-generation optimized desktop. Optimized desktop is an advantageous product as it comprises of Windows7 Enterprise, Microsoft Desktop Optimization Pack (MDOP) and Microsoft Office 2010. This presentation gives you an outline of Jumpstart offerings that explain this concept in healthier way. However, presentation doesn’t serve as good as resources since resources like ‘Self-Service Proof of Concept Jumpstart Kit’ are reliable. As stated by Microsoft, it gives Windows7 Operating system, Internet Explorer 8, Microsoft App-V and Microsoft Office 2010 Professional Plus to enhance desktop environment. As per the software giant, in Windows7 PoC, they are required to focus on around eight points. There is need of work in clarification of value proposition, endowment of economic justification, image engineering and application compatibility. This list also contains hardware assessment, PoC testing, PoC deployment and an ultimate appraisal. For Windows7 testing, there is another option of ‘Production Pilot Jumpstart Offer’. According to Redmond Company, it provides same products as that of ‘Self-Service Proof of Concept Jumpstart Kit’ to thousand of computers in production environment. By making use of Windows7 Production Pilot Jumpstart Offer, customers can utilize deployment programs offered by Microsoft Partners or Microsoft Service. As we talk about capacity, this absolutely excels Proof of Concept since it serves more than 1,000 computers. This Production Pilot Jumpstart, which is intended for enterprise customers, is an extensive program to streamline Windows7 testing. In case of ‘Production Pilot Jumpstart Offer’, customers can get help from Microsoft Consulting Services or Microsoft Partner. Production Pilot Jumpstart mainly embraces widespread workshops that deal with image engineering, application compatibility and deployment approach. These workshops also look after the application virtualization with the help of App-V. Responsibilities like, corrective key applications, estimation of application compatibility and preparation of documents that enclose design details and deployment strategy, are handled by Production Pilot Jumpstart Offer. Approximate calculation of budget, which is required for entire deployment plan, and guidance planning for users are also accomplished by core Production Pilot. Apart from these two resources, there is another version of Proof of Concept that is ‘Proof of Concept Jumpstart Kit v1.1’. However, it is specially intended for so called ‘Self-sufficient’ companies. Overall, Microsoft has taken lot of efforts for these optimized desktop Jumpstart Offerings with the purpose of simplification of Windows7 testing.